Soup to Nuts: What’s for lunch? We asked some experts – who also happen to be moms and dads – what their kids would be packing when the school bell rings. 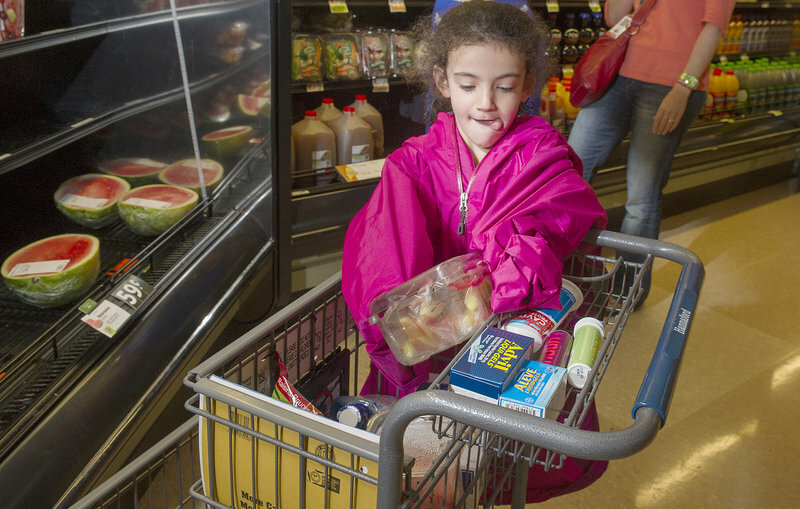 PORTLAND — Soon-to-be second grader Emma King, 7, was grocery shopping with her mom at Hannaford on Friday when she paused to answer a few questions about school lunch. She is, after all, an expert. That’s just the way her mother, Catherine King of Portland, likes it. 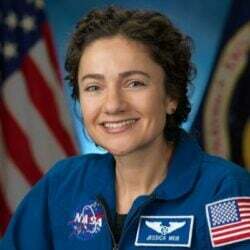 On most days, she tries to fill her children’s lunch boxes with three servings of fruits and vegetables. “Then a sandwich as a protein, and something fun and snacky that I know they like eating, like Goldfish or Cheddar Bunnies or pretzels,” said King, who is Sen. Angus King’s daughter-in-law. Potato chips and granola bars are no-nos. But King says it’s hard sometimes to find new, creative ideas for school lunches that Emma and her brother, 5-year-old Gus, will eat. 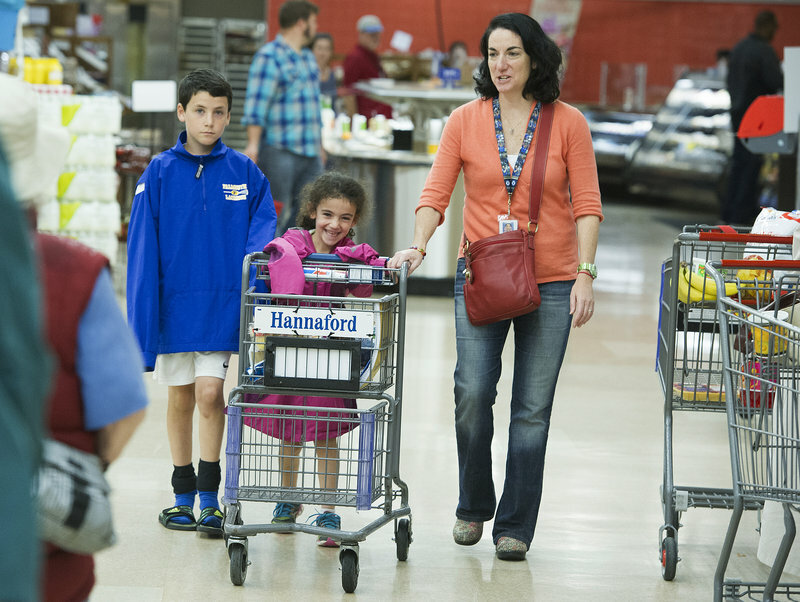 Julie Greene, who was also shopping with her two children that day, agreed, even though as Hannaford’s “manager of healthy living,” she’s already a step ahead of everyone else when it comes to packing a fun-but-nutritious school lunch. It’s tough, Greene says, because no matter how hard she tries to put together a healthy lunch for her 10-year-old son Ben, who will be a fifth grader this fall, sometimes he comes home and has traded his fruit leather for cheese puffs. Lynn Fredericks, founder of FamilyCook Productions and co-author with Mercedes Sanchez of “Get Your Family Eating Right,” (Fair Winds Press, $21.99), says a healthy school lunch starts with building a foundation of healthy eating at home. If your child sees you drinking sugar-laden teas and sodas, or treating yourself to a cookie every day, it’s going to be hard to convince them they should have a piece of fruit instead. “Every decision we make about food, we’re giving them messages every day,” Fredericks said. Take your children with you to the farmers market and let them pick out the vegetables they want to try, she suggested. Your children will see how foods change with the seasons, and will begin to value “real” foods in a society that values convenience over healthy choices. James Tranchemontagne, chef/owner of The Frog and Turtle in Westbrook and father of 8-year-old Logan, volunteers with organizations that are working to end hunger and helps teach families how to prepare healthier meals. He agrees that setting a good example at home will pay off in the school cafeteria. 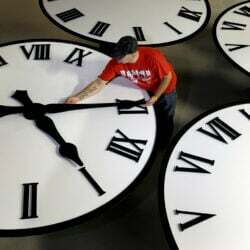 Set down the smart phones for an hour, disconnect from everyday life and cook and eat dinner with your children, he advises. I asked these and other experts (who are also parents) to offer advice on how to prepare a school lunch that you can feel good about and that a child will actually eat. They range from the moms shopping at the grocery store to local chefs such as Steve Corry, father of 6-year-old Seamus and 4-year-old Finnigan. Food writer J.M. 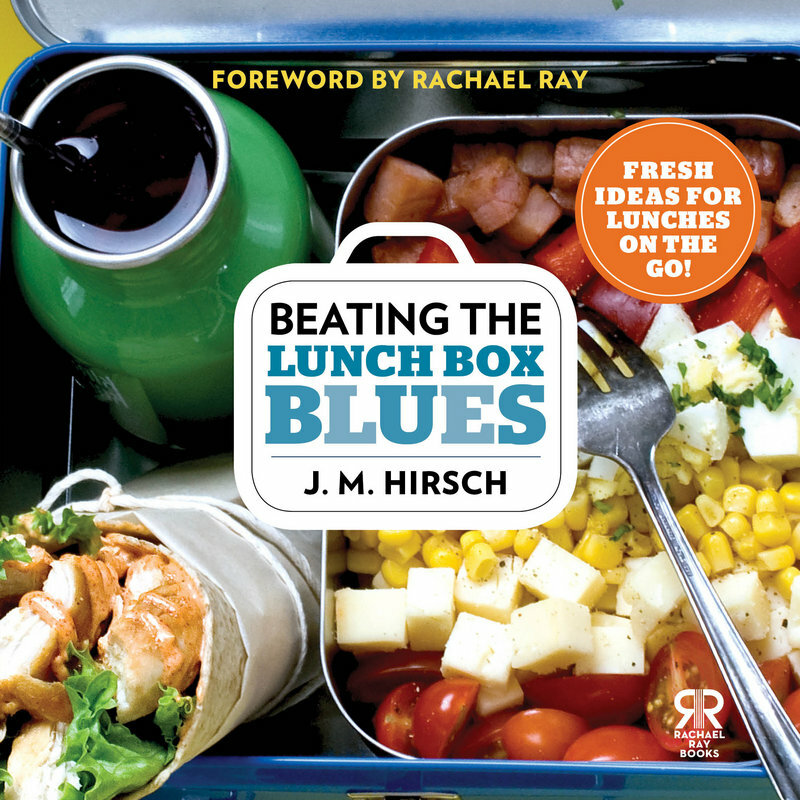 Hirsch, food editor for The Associated Press and father of 8-year-old Parker, has a new book, “Beating the Lunchbox Blues” (Rachael Ray Books, $18), which is loaded with excellent suggestions for creating great school lunches. • When you want to introduce a new food to your child’s lunch box, try it out at your own kitchen table first. • Pay attention to packaging. It’s one of the reasons Lunchables and similar products are so popular. Buy a bento box-style lunch box and fill it with a lot of little ingredients — a few grapes, a piece of cheese, some leftover meat. • Children also like to assemble things, another tendency that makes Lunchables so attractive to them. So fill that bento box with whole grain crackers, quality cheeses, meats, fruits and veggies, and let them go to town assembling it any way they want. Tranchemontagne puts all the ingredients for “ants on a log” — a celery stick filled with cream cheese or peanut butter, and topped with raisins or other dried fruit — into his son’s lunch. • Let your child choose some fresh herbs or edible flowers at the grocery store or farmers market, or better yet, keep an herb garden at home, says Fredericks. Then let them experiment with different herbs on their sandwiches to see which ones they like best. Put some basil on a sandwich, or add some oregano to a vegetable dip. The child will be less likely to want to give his food away, and you’ll be helping to develop his palate. • Ask your child to help you make a list of things she will be excited and happy to have in a packed lunch, Fredericks suggested. Show her what types of foods should be in a well-balanced meal. Be prepared to compromise. A child will say, of course, that she wants cookies every day. Agree to pack cookies once a week, with the understanding that the rest of the week she’ll be given fruit instead. • Chef Steve Corry’s son Seamus found out some of his friends were buying lunch and wanted to try it too. But Corry and his wife Michelle didn’t want him buying lunch every day because they’d have less control over what he was eating. So they let him choose one day a week when he can buy lunch, and they go over the menu with him to help him make his choices. 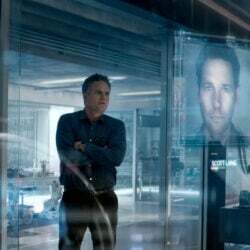 • Corry would rather buy his applesauce and yogurt in bulk and package his sons’ servings himself in individual containers. But the kids turn their noses up at it; they prefer individual packs of apple sauce and those little squeeze tubes of yogurt. It’s more expensive to buy it that way, but Corry knows they’ll eat it. 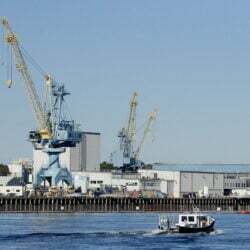 • Got leftover fish from last night’s dinner? Corry mixes leftover cod, salmon, hake or halibut with a little mayonnaise, Greek yogurt or hummus to make an alternative to tuna salad. But they will eat vegetables if they come with some kind of dip — peanut butter, hummus etc. Why? Because kids love anything they can dip. • Corry isn’t sure why, but his sons love anything that still has a bone in it — a chicken leg, a duck leg brought home from the restaurant, a pork chop or lamb chop left over from dinner the night before. He’s not sure why, but it works. • Don’t start poring through tons of recipes and cooking them just for your child’s lunch, Hirsch said. 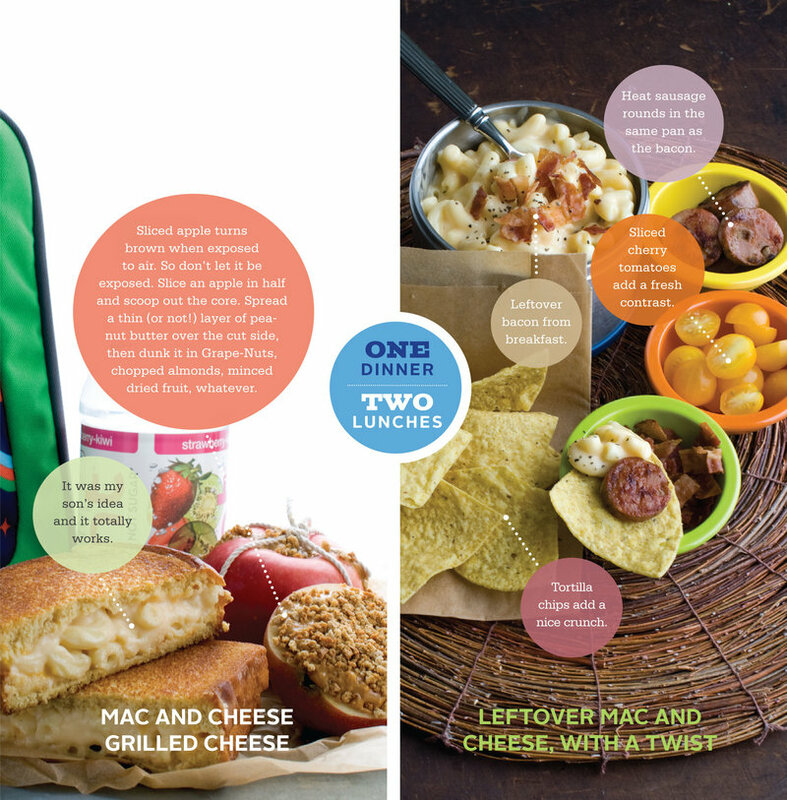 packing a good school lunch doesn’t have to be that difficult, or that costly. Hirsch does have recipes in his book, but they are for dinner for the whole family. The idea is to use the leftovers for school lunch. If you’re already boiling up some pasta or roasting a chicken dinner, for example, just throw in some extra pasta or roast a larger chicken so you’ll have some for the next day. One of Hirsch’s son’s favorite school lunches is leftover cooked chicken, pulled apart and tossed with barbecue sauce, served on a bun. If you’re making a stir-fry for dinner, make a little extra rice. The next morning, after cooking a fried egg for breakfast, don’t wash out the pan. Throw in the leftover rice and heat it up with a little oil, then add any leftover vegetables or meats you have in the refrigerator. Voila — fried rice. Last week, Hirsch took some leftover bacon, a single banana in danger of turning brown, whole wheat tortillas and peanut butter, and turned it all into Elvis-inspired sushi. • Design a lunch around a silly theme — all round foods, for example, which could include mini mozzarella balls, grapes, cherry tomatoes and anything else that shape you can think of. Or create a lunch of “mini foods” such as baby cucumbers, mini bagels or crackers, mini cheese rounds, and/or cherry tomatoes. • It’s hard to go wrong with mac and cheese, and it’s not hard to make your own. Make extra pasta at dinner time. The next morning, dig out whatever cheese you have on hand along with some sort of creamy dairy base — Greek yogurt, sour cream or creme fraiche are good choices. Put it all in a saucepan, and two minutes later you have a creamy mac and cheese. Consider spiking it with a little hot sauce, which enhances the other flavors without adding a lot of heat, Hirsch said. Make a more robust version of the dish by adding leftover steak, chicken or pork, deli meat or leftover cooked vegetables. 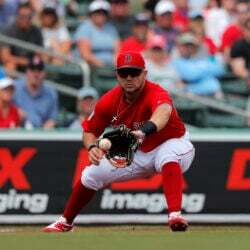 “You can usually find a way to give them some version of what they’re asking for that you can feel good about,” he said. • Greene suggests looking for newer products such as sliced apples and single packs of blueberries in the produce section. It’s not just junk food that’s being packaged for convenience these days. • Treats are fine, as long as you stay in charge of what they are. Once a year, on the last day of school, Hirsch lets Parker fill his lunch box with whatever he wants, except soda. This year, the 8-year-old chose gummy candies, licorice, a cupcake, a cookie and a lemon bar. Hirsch said the boy came home “bubbling,” excited that all the older kids wanted his lunch. Interestingly, Parker’s end-of-year lunch box isn’t always filled with junk. One year, he chose smoked ham and golden raspberries — perhaps a sign that some of his father’s lessons about food are getting through to him.